Booking from 4pm Mon, Wed, Thu, Fri, Sun. Booking from 1pm Sat, Tues. 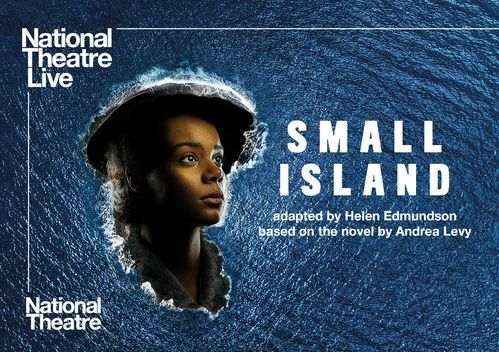 Ticket Prices: Luxury Seat £20.00 / Sofa for Two £40.00 / Standard Seat £17.00 / Concession £14.00 . Membership Discount of £3.00 applies. 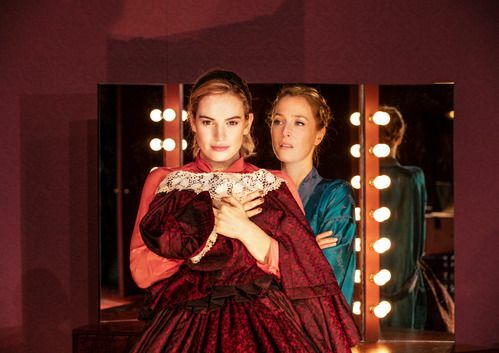 Gillian Anderson and Lily James lead in All About Eve,broadcast live to cinemas from the West End in London.All About Eve tells the story of Margo Channing. Legend. True star of the theatre. The spotlight is hers, always has been. But now there’s Eve. Her biggest fan. Young,beautiful Eve. The golden girl, the girl next door. But you know all about Eve...don’t you...? Lifting the curtain on a world of jealousy and ambition, this new production, from one of the world's most innovative theatre directors, Ivo van Hove, asks why our fascination with celebrity, youth and identity never seems to get old. All About Eve is adapted by Ivo van Hove from the 1950 Twentieth Century Fox film by Joseph L Mankiewicz and the play “The Wisdom of Eve” by Mary Orr. 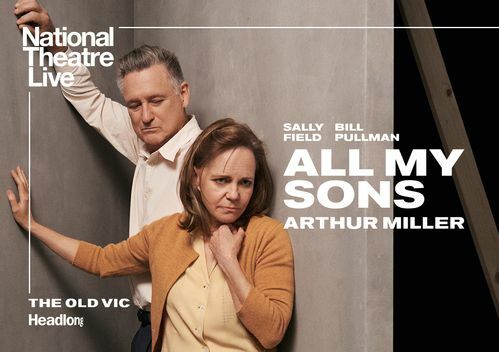 Ivo van Hove directs this new stage version with set and lighting design from Jan Versweyveld, costume design by An D’Huys and music from double Mercury Prize- winner PJ Harvey, alongside Tom Gibbons’ sound design. For last minute information on our films and show times follow us Facebook and Twitter.